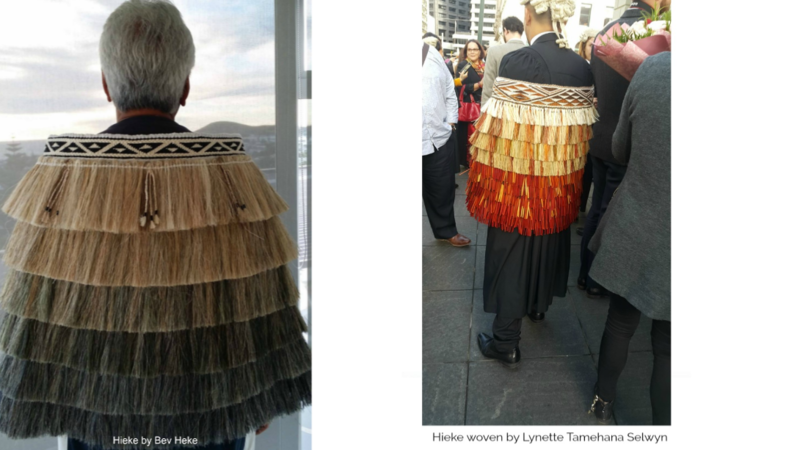 You do not need harakeke - NZ Flax to weave this garment. You will be weaving this garment using cotton. Materials are not supplied as part of the course fee.